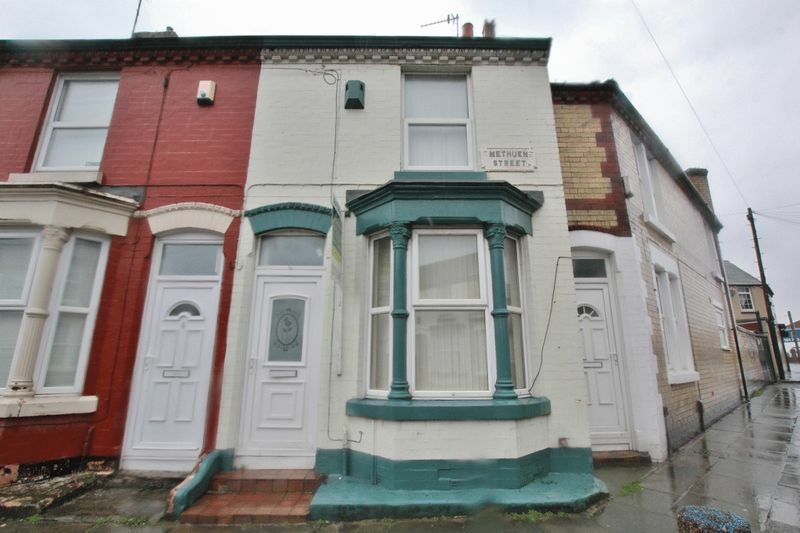 Move Residential is pleased to offer for sale this two bedroom mid terrace property, located on Methuen Street in Wavertree, L15. 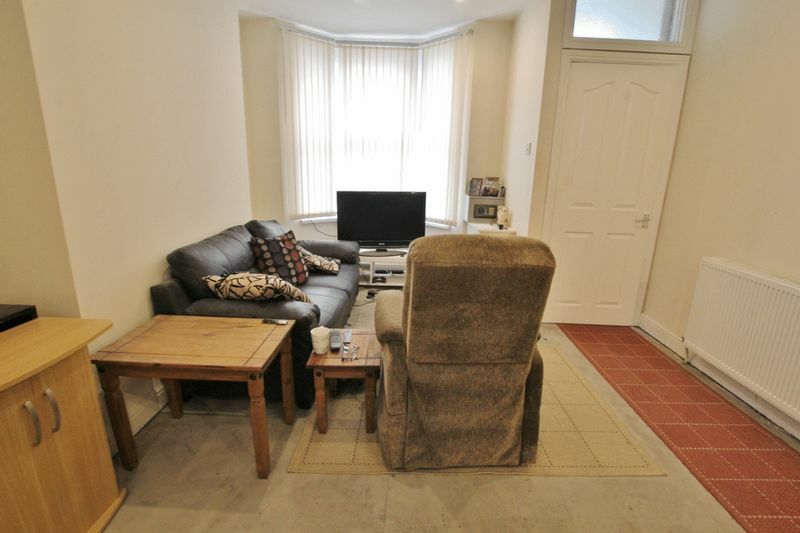 Proving to be an ideal purchase for first time buyers and potential investors, the property is briefly comprised of; a vestibule entrance, a bay fronted family lounge diner kitchen, a fitted hob and oven and a downstairs family bathroom suite. 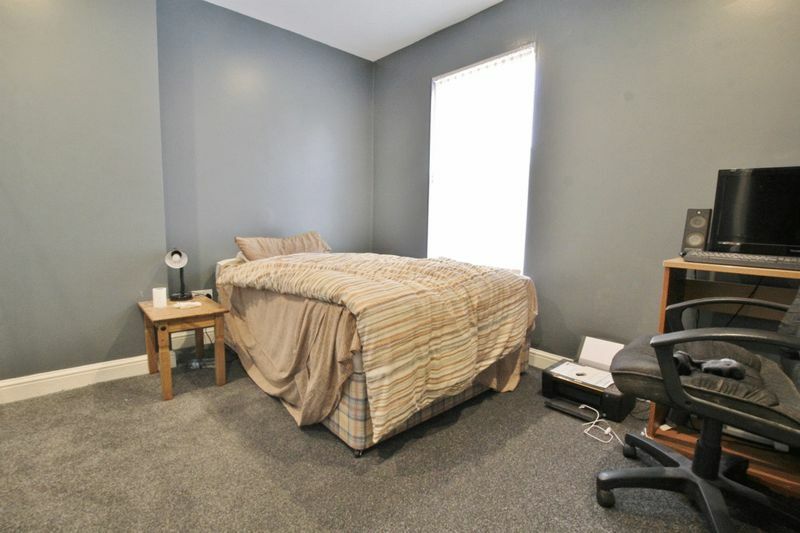 To the first floor, there are two generously sized double bedroom. 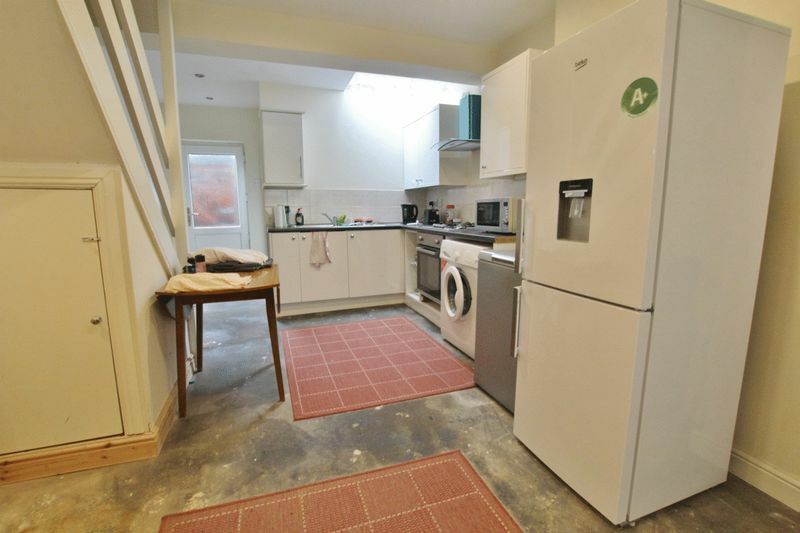 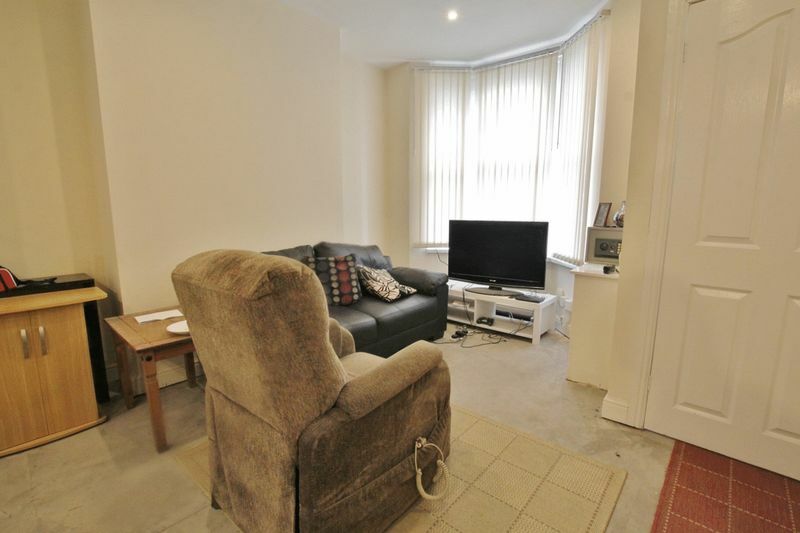 Further benefits to the property include double glazing and gas central heating throughout.